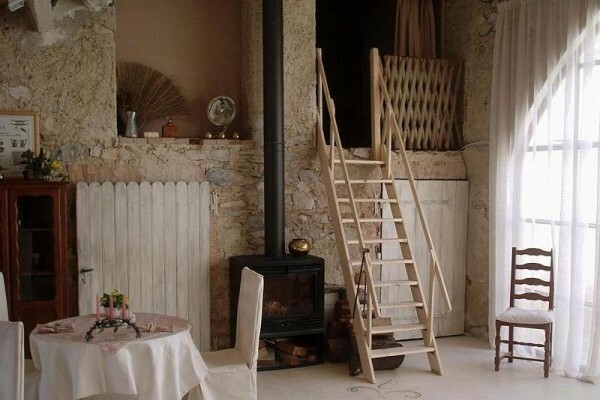 The family Costa-Cereghetti proposes 4 guest rooms and a charming cottage in his 18th century Provencal mas, with its swimming pool, in a very "countryside" environment. The Mas du Chatelas is located in the Drôme provençale 1 km from Marsanne, 15 km from Montélimar, less than two hours from Grenoble, Lyon, Saint-Etienne and Marseille and less than three hours from Paris (TGV). 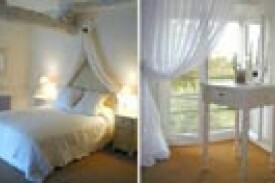 Welcoming and romantic rooms decorated with taste. 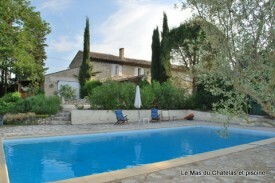 The MAS of the Chatelas we propose 4 charming rooms on first floor and ground floor with garden view: Cotton, Violette, Libellule and Aubordeleau. They have common features: charming and romantic decoration, all spacious (35,33,28,20 m2) and decorated with care, with double beds (160 x 200) and firm mattresses. All air-conditioned, equipped with TV/DVD with flat screen, mini-frigidaire, hairdryer and shelf comfort with kettle and tea/coffee bags. Bathroom and toilettes in the room. on reservation only, fix menu at 35 € including apetizer and wine, or 25 € without alcohol. Menu at 10 € for children less than 10 y. No experiences yet with Le Mas du Chatelas. Be the first! Did you stay in Le Mas du Chatelas? Let us know what you thought about it and help others to make the right choice! * I confirm having stayed in Le Mas du Chatelas. 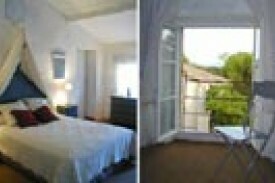 Find other bed & breakfasts in Marsanne, all bed & breakfasts in Drôme or all bed & breakfasts in Rhône-Alpes.